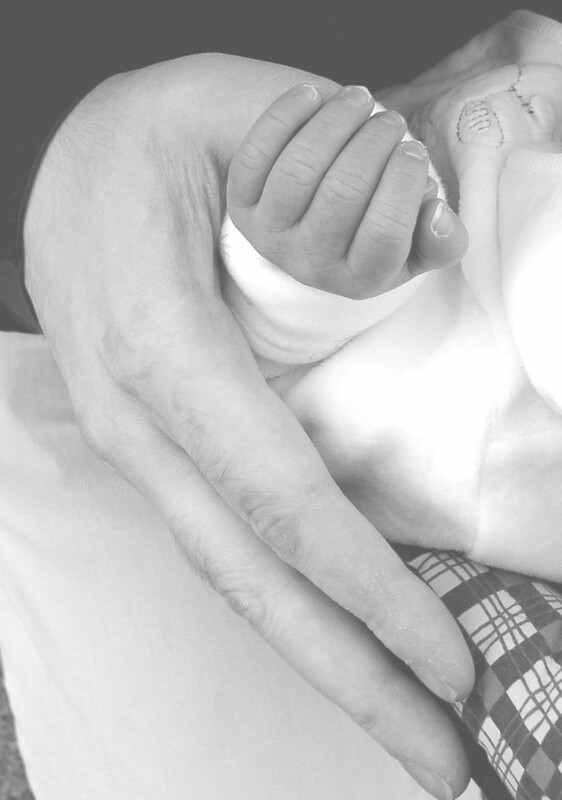 Yes I have had my baby boy on Wednesday last week – what an experience to treasure! What an adrenaline trip and together with sleep deprivation and raging hormones an unbelievable life experience. My mind started to go in a daze and I was most times living in a different reality to how other and most people perceived my life at this moment. It is difficult to remember any facts as I have hardly any recollection of objective timing and locations and people, I was living totally in Ulla-Land and totally absorbed with the birth. I love to tell you my whole story so you – and everybody else interested – can take advantage of my positive birth process and prevent any repetition of the negative side-effects of my hospital stay. Unfortunately I might not have the time to go into all the details right now, but I will start off and see how much time I get writing before the lovely new superstar of my life awakes again and wants his intensive growth spurt period of feeding & changing. In the end I got my water birth – it was perfect. I hardly had a tear, did not need any stitches, only gas and air as pain relief and had a very positive birth experience. The Yoga really helped in ways I would not have even imagined beforehand at all. As did the birth preparation workshop – my partner massaged my back for over about seven to eight hours. During the birth in the pool I had a semi-upright/all four position which meant I could make the best use of gravity whilst still being covered mostly with the soothing warm water. Though the position which is similar to lying over the gym ball unfortunately means the water does not cover the kidney area, which then had to be massaged by my partner. However the bloody placenta did not want to come out naturally afterwards, and I lost the precious first hour(s) to the afterbirth, rather than bonding with baby. So, if anybody asks me now, take the injection to get it out as fast as possible. Time is too precious at that stage to be lost trying to get the afterbirth out naturally. There was even talk of me having to get induced to get placenta out or to be going into theatre!!!! In the end, a doctor passed by and removed it manually. Thank God! But, because of this and the fact that I had made a stormy and dramatic entrance at the Edinburgh Royal Infirmary with the ambulance after having been sent away from the hospital again only a few hours earlier for not being dilated enough, I had absolutely no stuff with me other than my soiled nightie. So my birth partners had to leave me at this point to fetch stuff from home, like I even had no maternity pads or any clothes for the baby, who was wrapped in some towels looking like Jesus. So the next challenge arose was breastfeeding, and learning it kept us in hospital for at least four days. The stay in hospital was the worst psychological experience of my life, mainly due to one midwife representing for me the whole institutionalised situation. I felt I had lost total control being in a situation where I had to submit to rules and regulations I did not know, they weren’t explained to me or if they did I was not able to have taken these in and to have to fulfill expectations I was not sure about either. There were all these people around me I did not know, many rushing about hectically, – loads of them, visitors, nurses, other patients, cleaners, the Bounty pack lady. I nearly freaked out. Well, in the end we left the hospital on Sunday afternoon and me and baby are looking forward to going out and about, to go to Motherspace or the postnatal yoga or the Baby Music or the Shiatsu Massage at the Parents and Pregnancy Centre, whom I mainly credit to having had such a rare, good and empowering birth experience. All three of us are still practising the simplest tasks of our new family life, like how to go out together or even how to wind down to go to sleep. Usually the baby is much better at this than the adults! Congratulations! Sorry to hear about some less than optimum experiences, but I’m glad your baby is healthy.